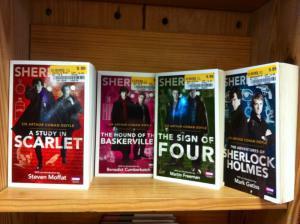 Read books with pictures of Benedict Cumberbatch on them. 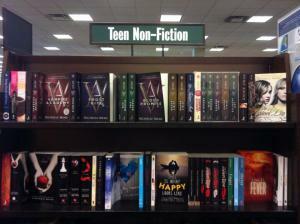 And enjoy some “Teen Non-Fiction.” Vampires are real, y’all. Be prepared.